Graddy Photography’s studio is located just south of the immediate Twin Cities, MN area. They specialize in family photography as well as newborn, maternity, senior, engagement, and business portraits. Indoor and outdoor sessions are available year-round. Justin and Chrissy Graddy operate one of the largest indoor portrait studios in the midwest with numerous backdrops and top of the line professional lighting. Natural light photography sessions can also be easily captured on the studio’s gorgeous multi-acre grounds which are just steps from the main doors. Based out of Minneapolis, Minnesota, Graddy Photography has covered 500+ weddings in the past 14 years. They combine technical expertise, luminary vision, and a philanthropic approach to each couple’s wedding. Highly celebrated for their contribution to the Twin Cities wedding industry, Justin and Chrissy Graddy strive to build lasting relationships with both clients and peers alike. 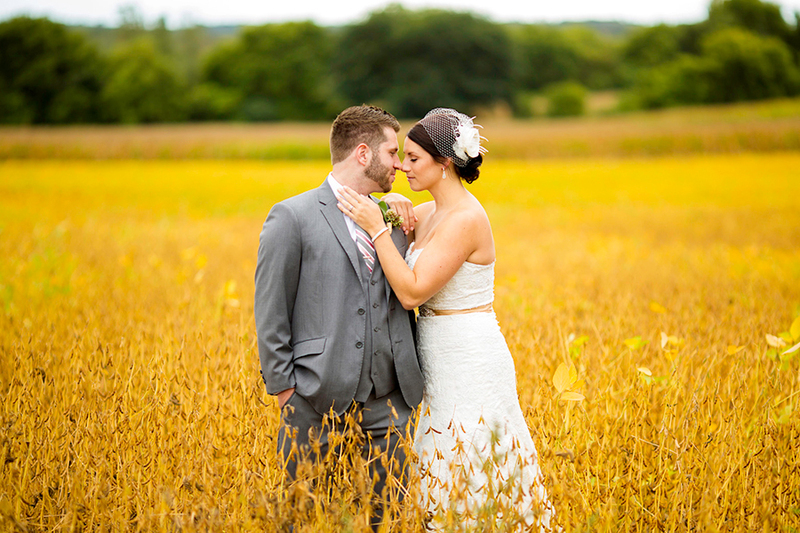 Through the years Graddy Photography has had the absolute privilege of meeting and working with so many fantastic couples….it’s no wonder why many of them are still friends and clients with them to this day. Graddy Photography has a well rounded approach to getting to know you as a couple, what you are comfortable with and how you engage each other is the story they strive to tell. This is your story, let us capture the essence of it! All couples are unique and all have their own style and grace. 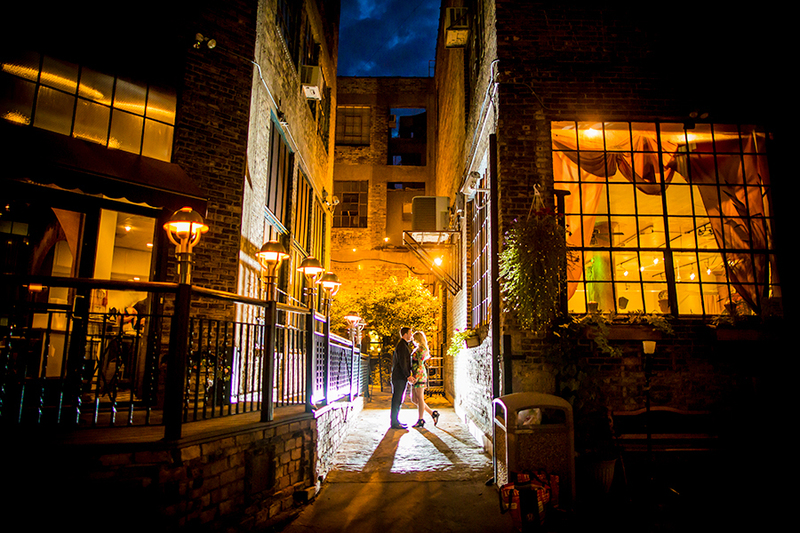 Graddy Photography will help you find the perfect spot for your engagement photos. Whether it be the Stone Arch Bridge in downtown Minneapolis and the manicured mazes of the Walker Sculpture Gardens or to to the charming and boutique downtown of Northfield or Wayzata, they have you covered. Maybe it’s the spot where you first said “I Do” officially or you can have your engagement session right in the country at Graddy Photography Studios. Graddy Photography has a long and well-established career covering destination weddings in Minnesota and Wisconsin. You can see their impressive portfolio spans from photographing weddings on the rocky shores of Lake Superior outside Duluth, Minnesota to the forested lakes of the Brainerd area lakes. Destination weddings by Graddy Photography have been a cornerstone of success for them as a destination photography studio. Whether it be your family cabin in the Crosslake area of Central Minnesota or one of the many fine resorts that make up the north shore from Two harbors to Grand Marais, Minnesota…..we have you covered.